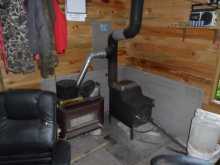 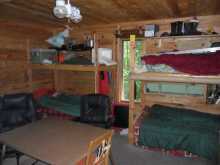 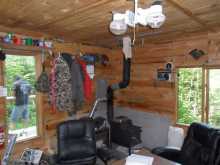 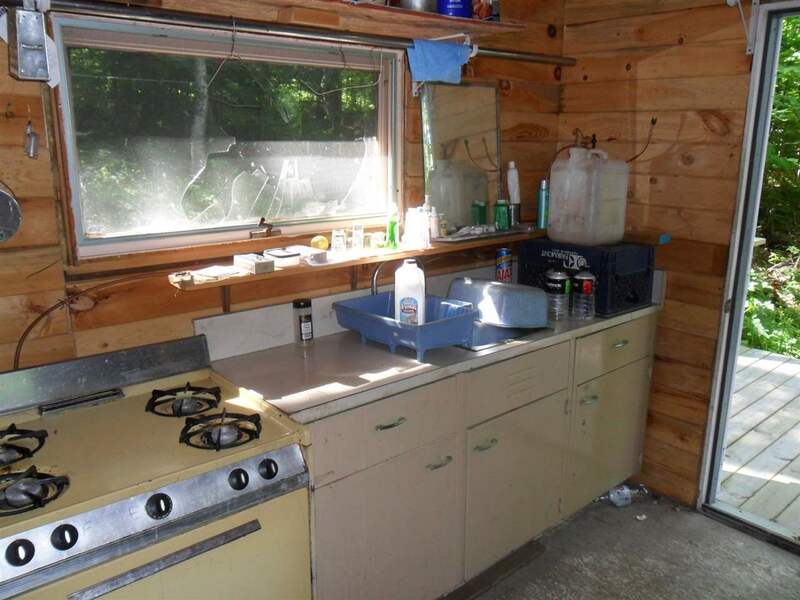 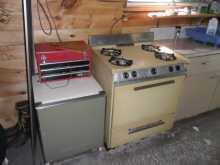 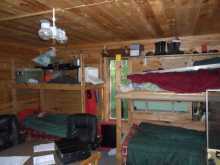 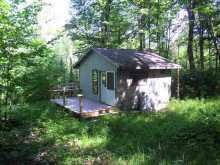 MICHIGAN HUNTING CAMP FOR SALE! 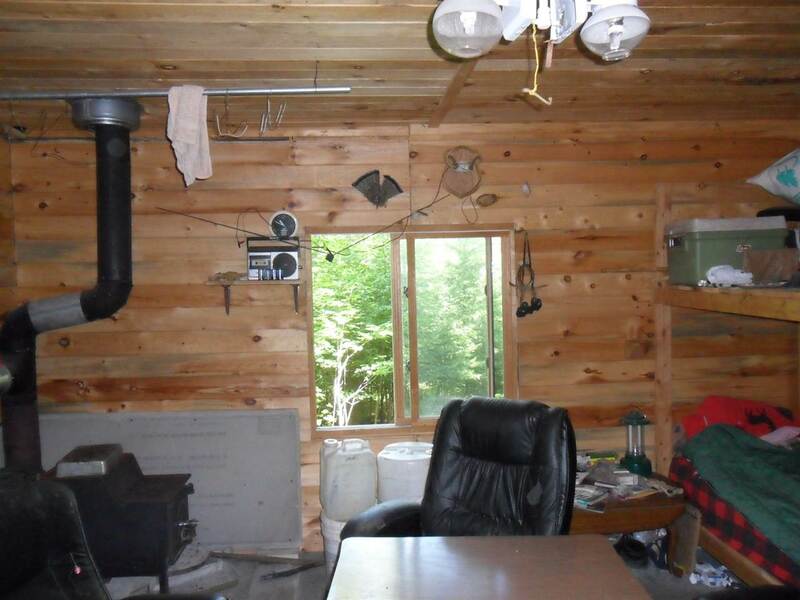 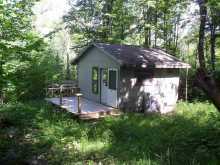 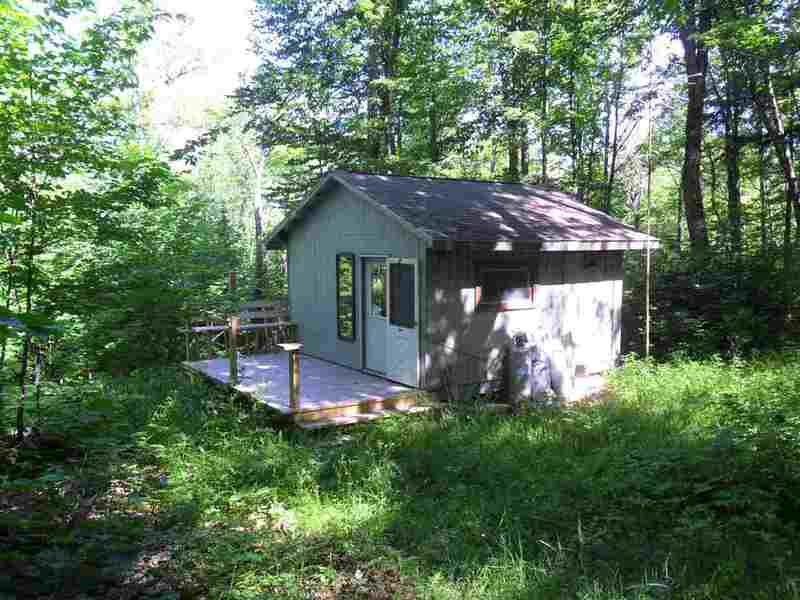 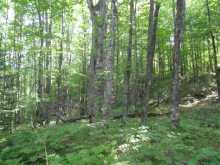 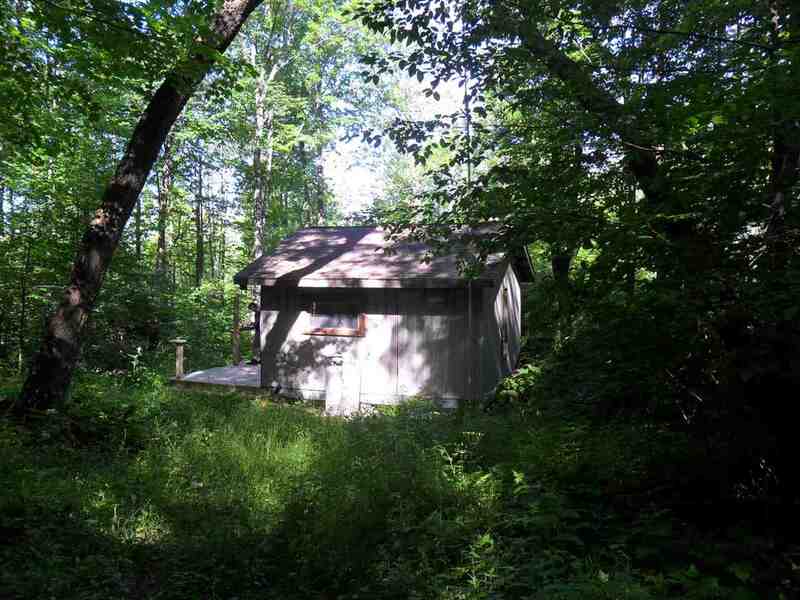 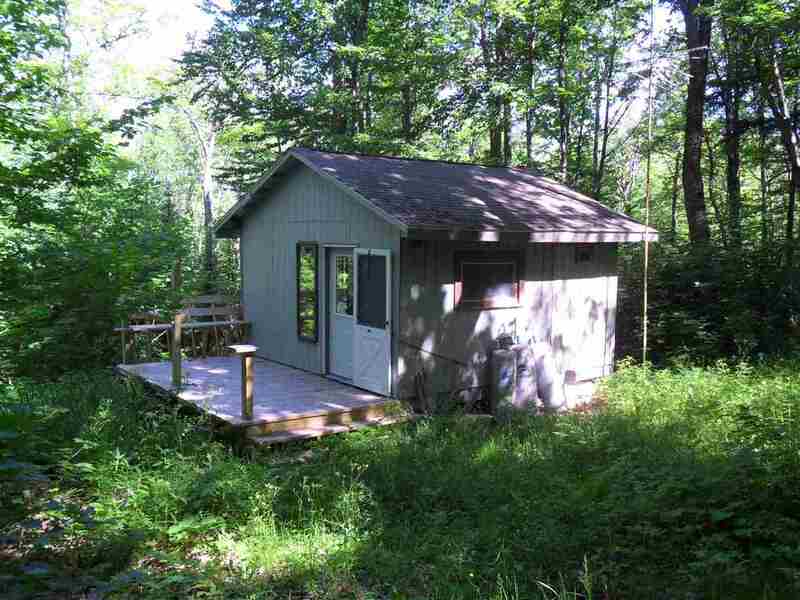 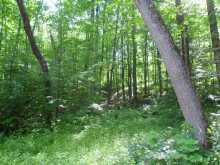 This Secluded Hunting Camp is located on 40 acres located just outside of the Village of Herman, in central Baraga County, in the Upper Peninsula of Michigan!! 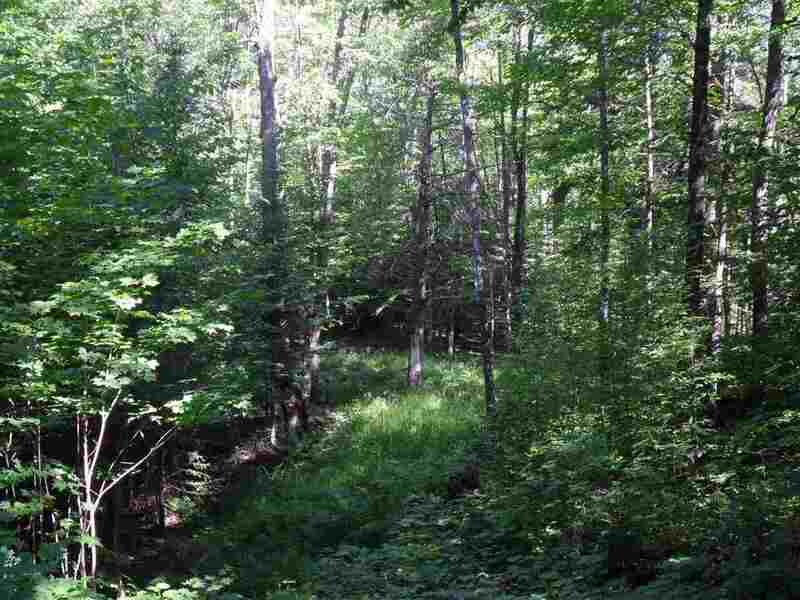 This historic settlement was founded by Herman Keranen a Finnish logger and farmer. 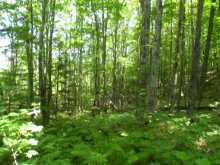 This Village was a flourishing early 1900s community that supported the areas lumber camps and productive farms. 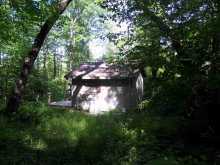 During it's heyday the village had stores, a hotel, pool hall, community building, school, post office, grist mill and another village building was the depot. 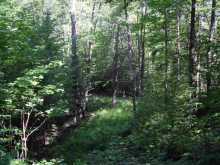 The village was accessed by the DSS and A Railroad. 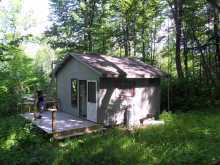 Now accessed by a paved road, just five miles from a US Highway, this quaint Village is composed today of year-round and seasonal homes. 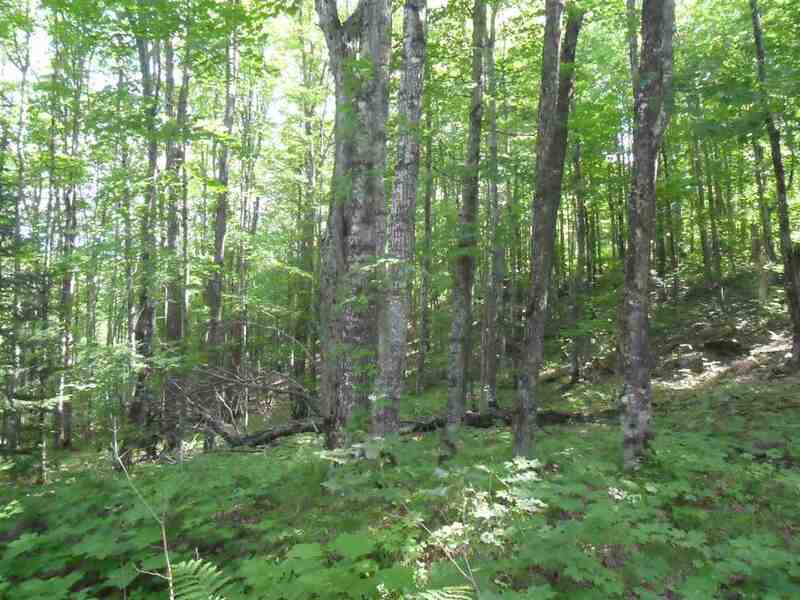 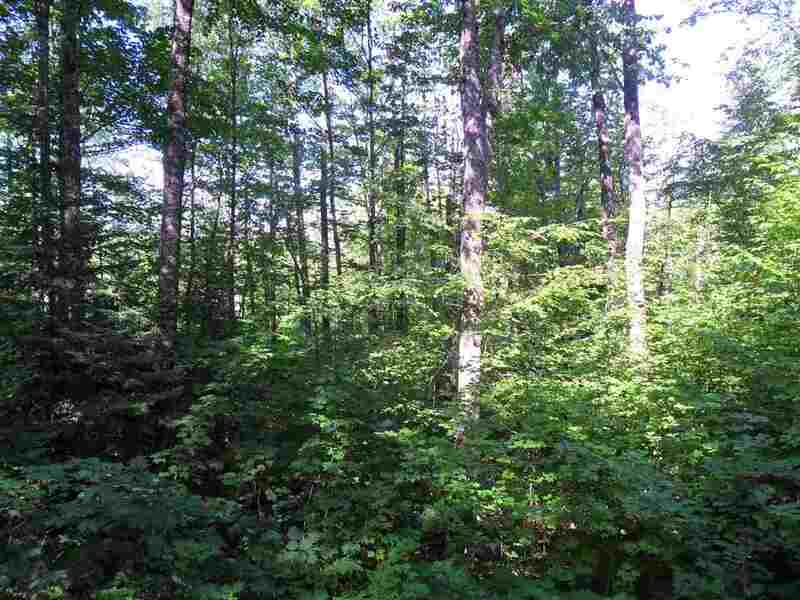 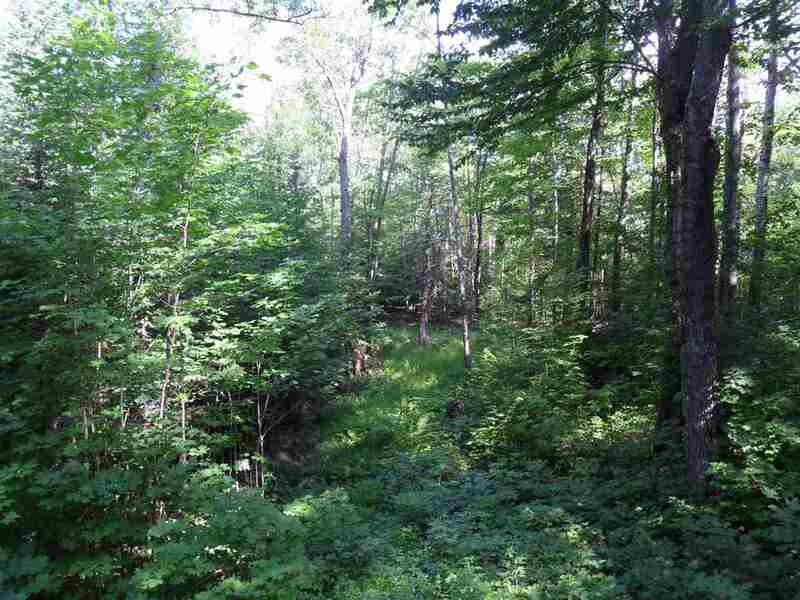 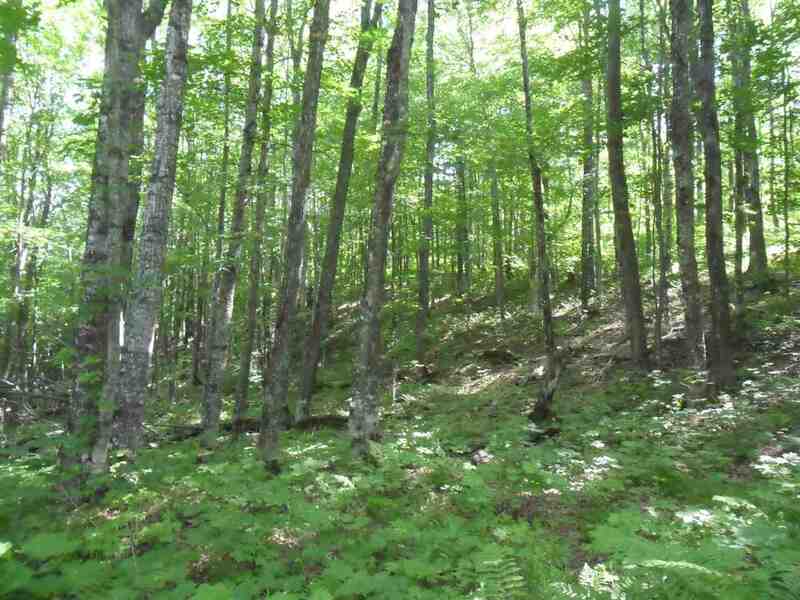 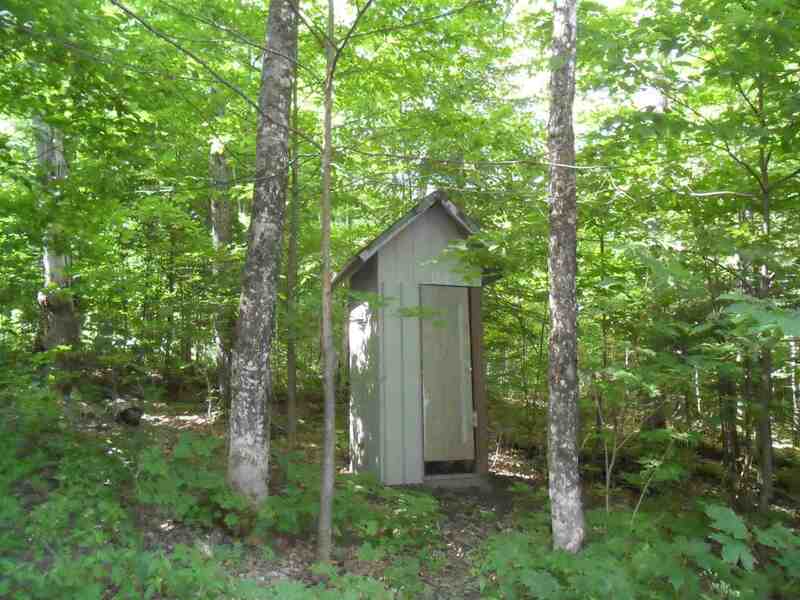 The property being offered for sale is nicely wooded with a variety of tree types and has a combination of terrain. 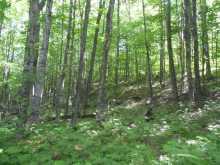 Bear hunting in the area is excellent along with Whitetail Deer and grouse!! 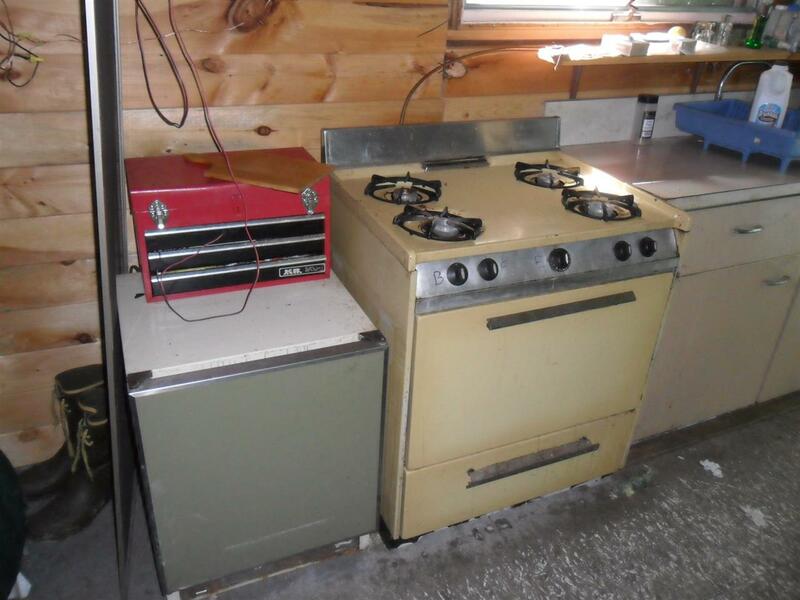 The 16x16 Cabin has an 8x16 deck and is equipped with two sets of bunks, propane lighting, a wood stove, along with a back up propane space heater. 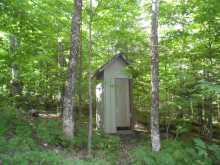 There is an Out House for toilet facilities. 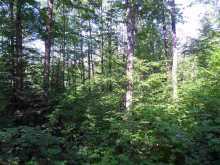 Property is bordered by Paper Company land to the North and East. 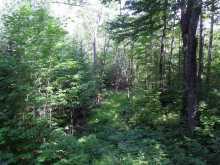 Access road goes thru Plum Creek land, and there is no legal easement established. 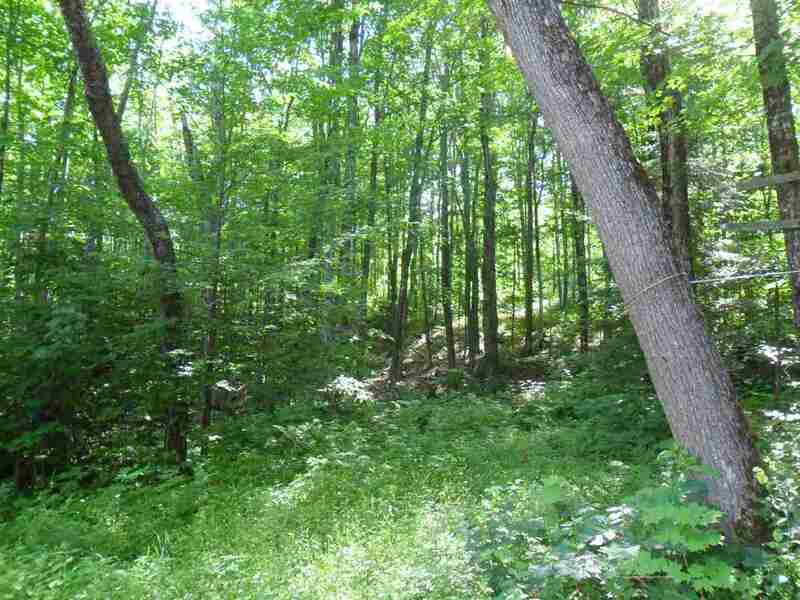 Seller may consider Land Contract terms with Satisfactory credit report, not more than 30 days old. 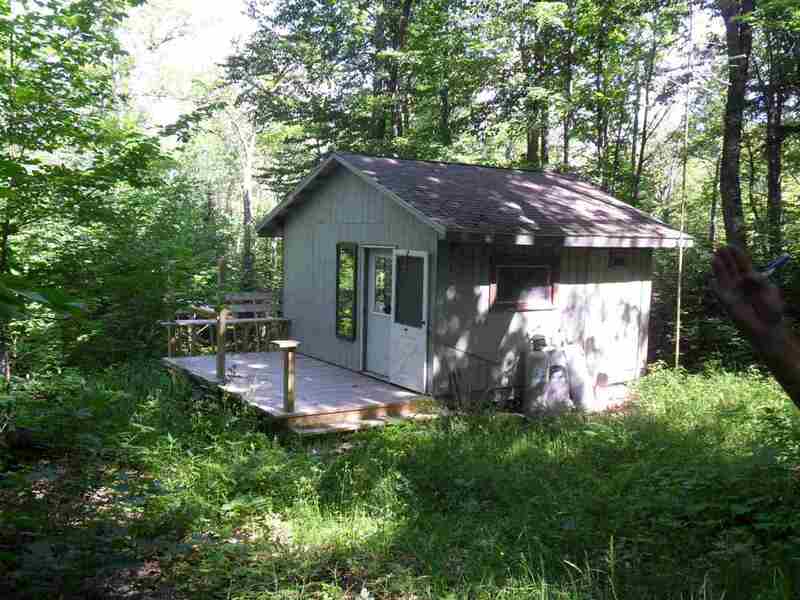 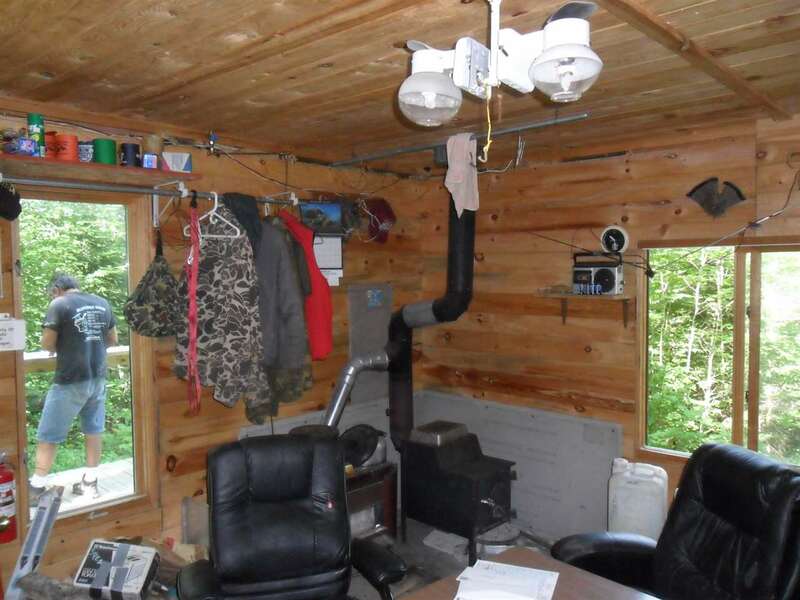 If you are looking for an affordable hunting hideaway, this is it! Call for an appointment today! 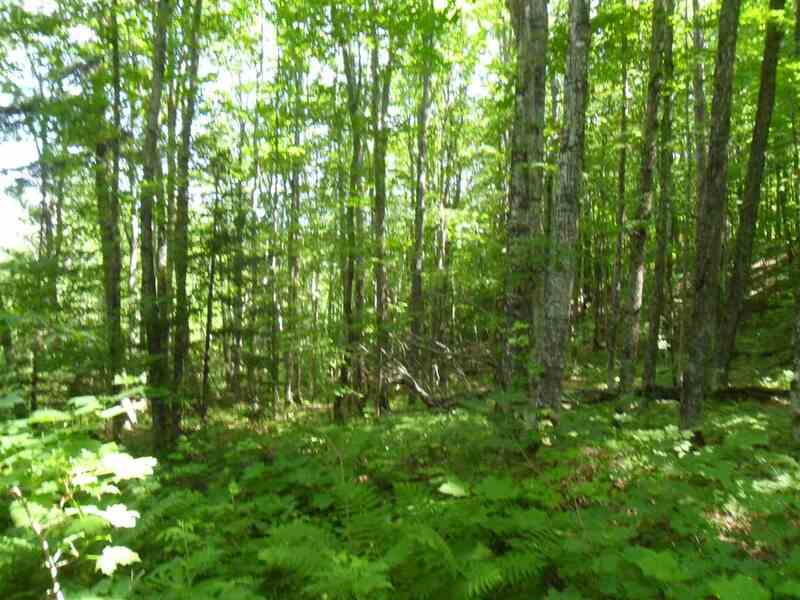 Seller will entertain Land Contract.